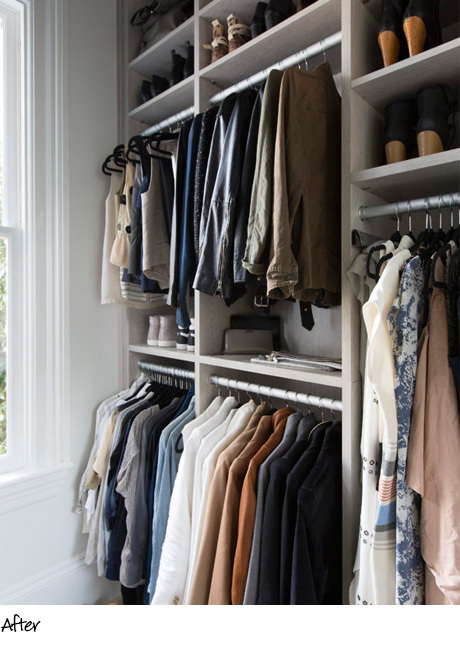 When Apt 34 founder Erin Hiemstra moved into her charming Victorian home, one of her goals was to have her own serene closet space where she could finally organize and admire her belongings. 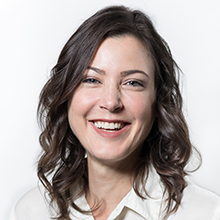 During her chronicled renovations, Erin had the idea to convert what was once a small bathroom into the closet she always dreamed of having. 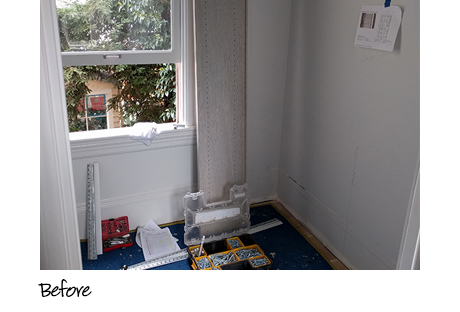 Working with California Closets San Francisco design consultant Paige Gordon, Erin envisioned an open system that would beautifully frame an existing window, as well as maximize the room’s grand ceilings. 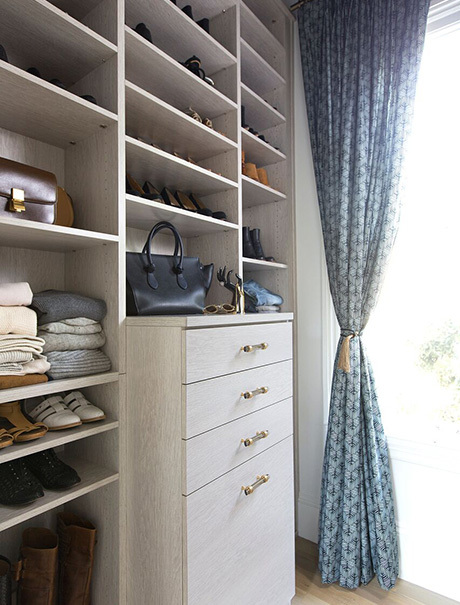 Paige created a streamlined, stacked design that would be both accessible and precisely customized for the amount of clothing and pairs of shoes that Erin planned to store. 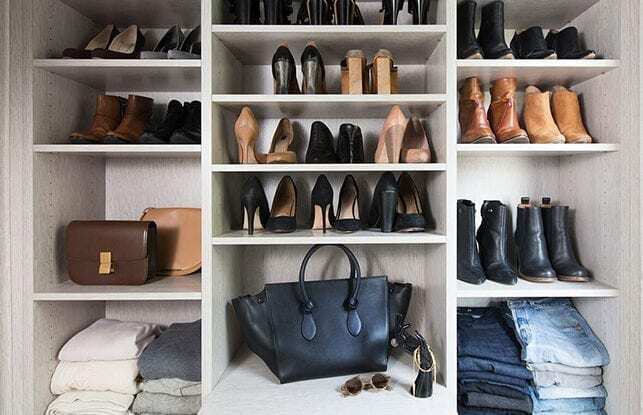 To accommodate all of Erin’s belongings, Paige took advantage of the room’s 11-foot ceiling height so that clothing, shoes, and accessories would be showcased elegantly. The cool and clean light grey finish Erin selected complimented the system’s open shelving and drawer faces, as well as the center console—complete with a microsuede-lined drawer for Erin’s jewelry. 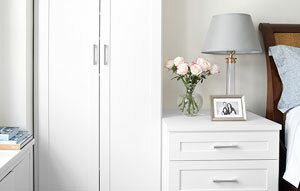 The transformed room addresses all of Erin’s storage needs with touches of her effortless great style.